I’m a natural communicator, and I’m passionate about sharing my story as a record-setting endurance swimmer, mental health advocate and suicide campaigner. I speak on an international basis and I’ve spoken at the Seven Seas Club in Whitehall, CIBC Markets, Pfizer’s UK headquarters, the Global Open Water Swimming Conference and a wide range of other corporate and educational institutions. I’m often booked as an inspirational speaker for graduation and awards events at schools and colleges, where I share my personal story, some of the life lessons I’ve learnt along the way and a powerful message of personal empowerment. I share how the death of my father, who took his own life when I was nine years old, has had a profound impact on my life and how I’m on a mission to improve the support for young people who lose a parent to suicide in the UK. I’ve been awarded a Winston Churchill Fellowship to visit Australia, the USA and Denmark to research support for children after the loss of a parent to suicide. By visiting groundbreaking international projects, I plan to bring fresh ideas and inspiration back to the UK to improve the support for children bereaved by parental suicide in the UK. After taking up swimming in my 30s with the goal of swimming the English Channel and managing my own depression, I’ve taken on some of the world’s most challenging open water swims in a bid to turn the tide and restore hope. 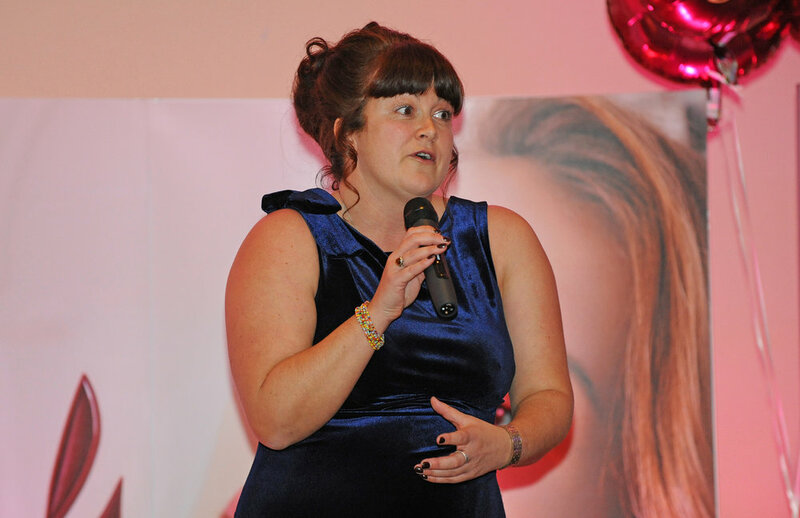 In 2013 I was named Inspirational Woman of the Year in the Johnston Press South Awards in recognition of my ‘incredible swimming achievements and outstanding efforts raising money for charity’. Anna’s journey is an adventure packed full of personal insights.